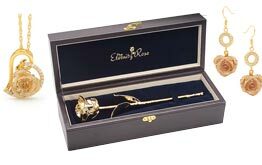 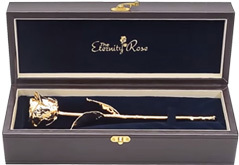 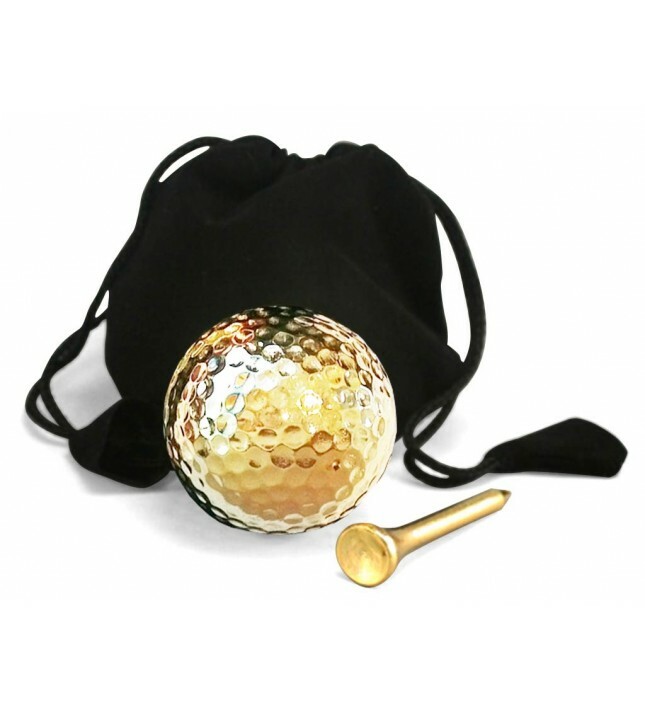 This set contains a premium long-range golf ball and a tee, both dipped in pure 24 karat gold. 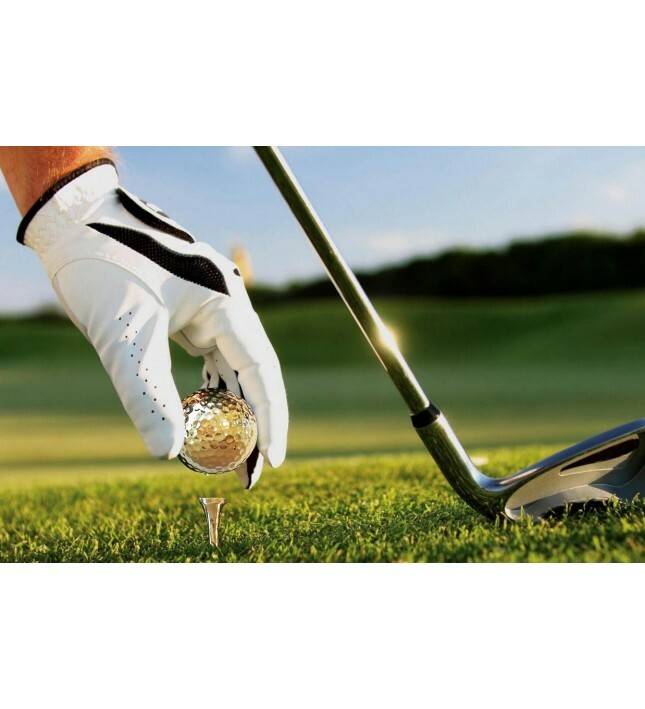 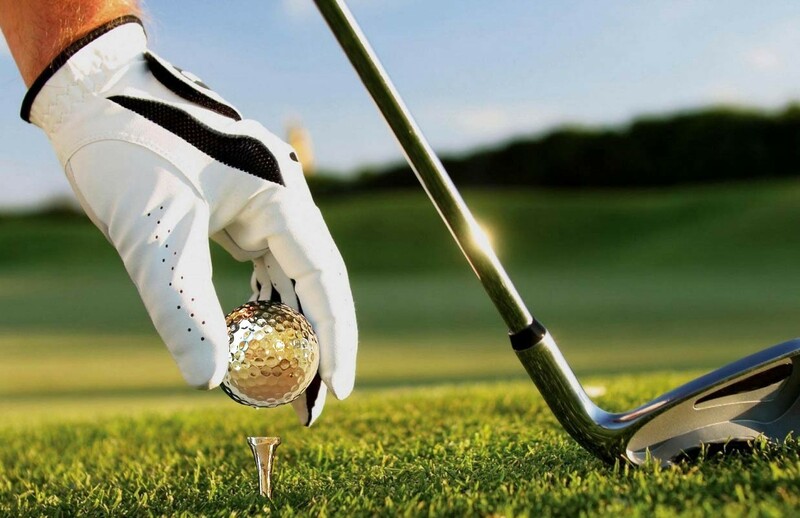 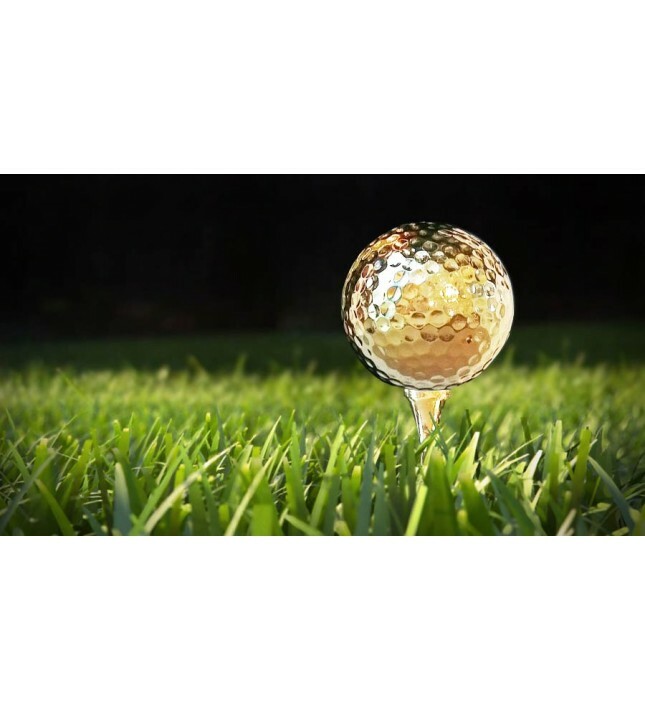 To give this premium golf ball its exceptional playability, a highly specialised and patented plating process is used to provide a rich gold finish while maintaining the ultimate in distance, control and durability. 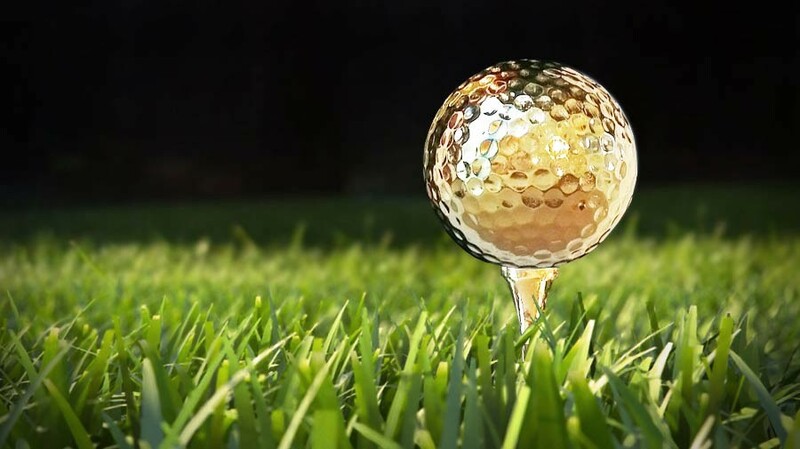 A golfer will find that these golf balls perform equivalent to a regular high-grade golf ball. 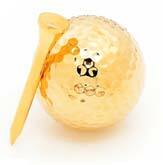 Many golfers are surprised to find that these balls fly as long and as straight as their best existing balls. 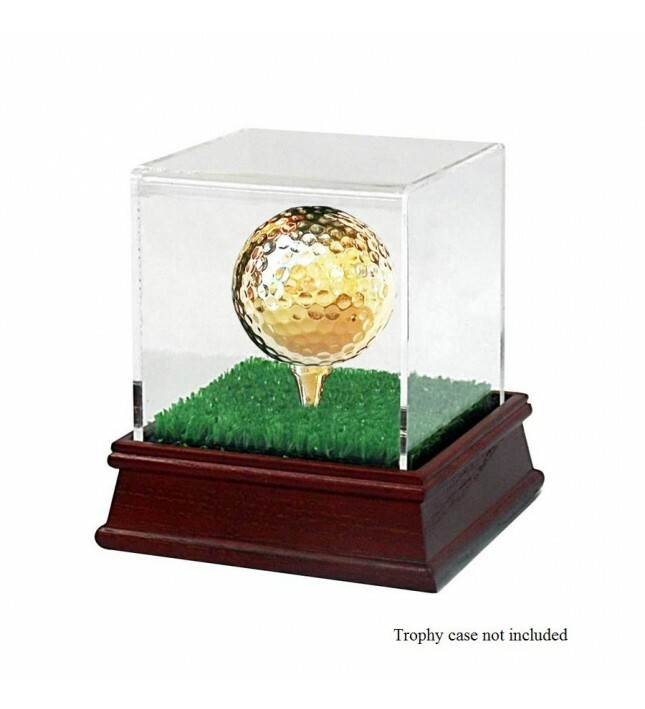 Many others just place them on display. 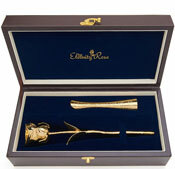 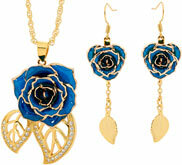 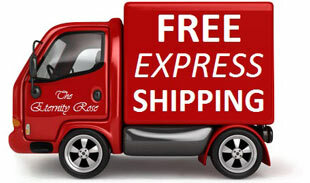 Comes in a black velvet pouch with pull-ties and presented in a black gift box. 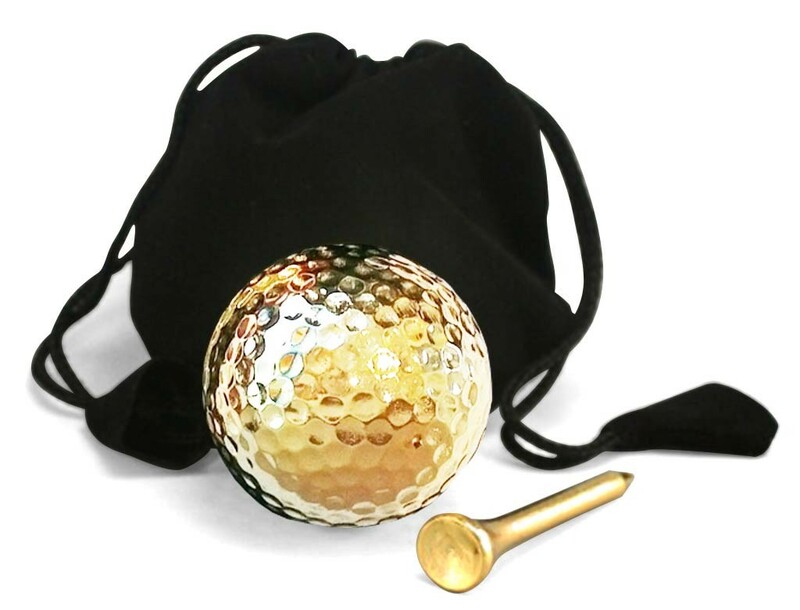 A great gift for any golfer, for any occasion. 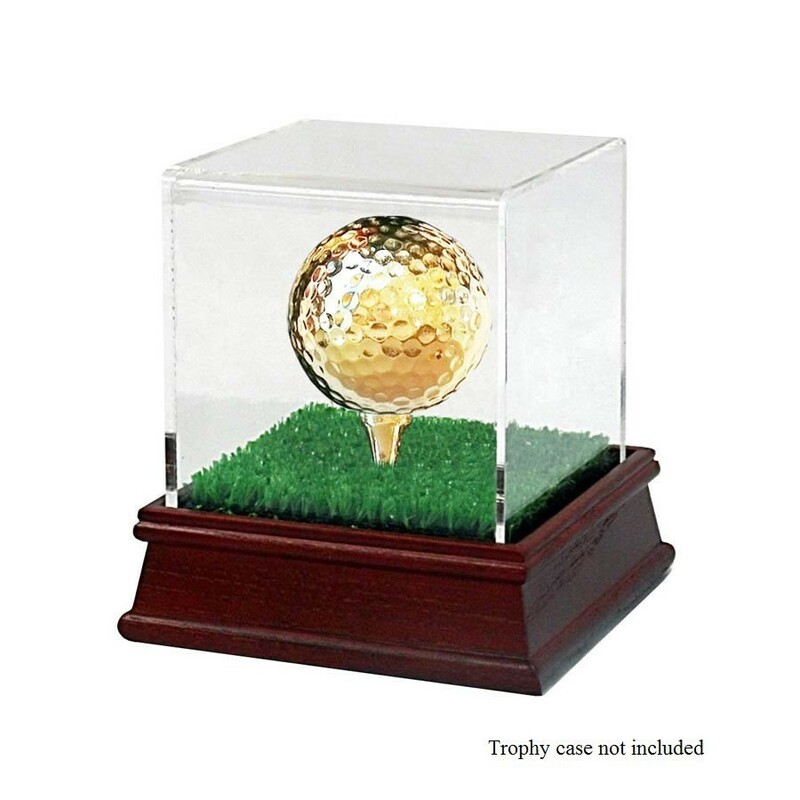 This gold-plated golf ball & tee set also comes available in a version for display-only which is ideal for desktop presentation and trophies.